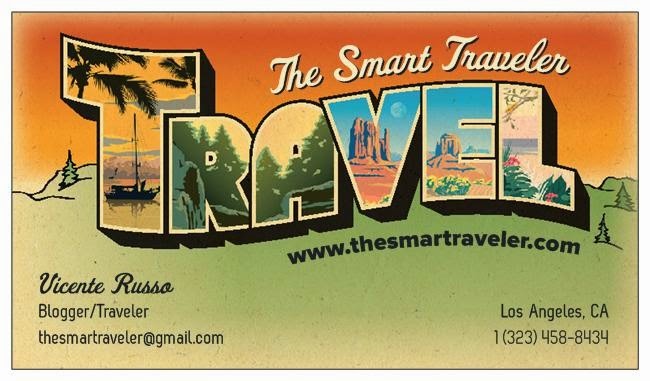 The Smart Traveler: Why every avid traveler loves Tripadvisor? 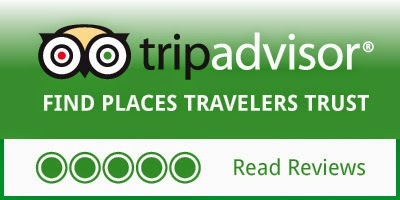 Why every avid traveler loves Tripadvisor? How can you book a hotel today without reading the reviews that other thousand of travelers wrote about that property? This way, you can learn about the pros and cons of that hotel and check if it's what you want on your next vacation. Or a restaurant, a destination, a tour company, an attraction... anything related to traveling, you will find on Tripadvisor. Thew Smart Traveler wrote 63 reviews on his Tripadvisor page, covering 169 cities and 32 countries, and you can check all of them by clicking here. 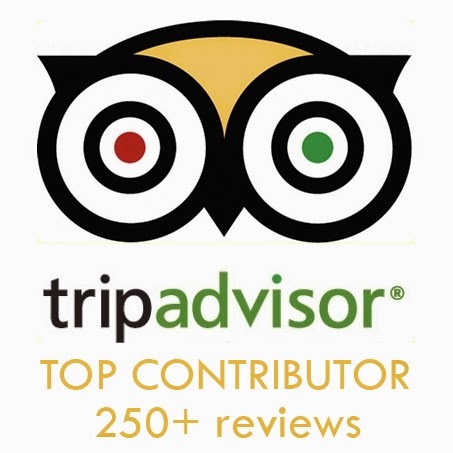 I have a Top Contributor badge - that doesn't mean anything, except that you love to write... a lot... about hotels, restaurants and attractions that you visited. But seriously, you can help other travelers to avoid a disaster or to enjoy a great hotel or restaurant. Over the years, Tripadvisor became a necessary tool to every serious traveler and it gave a voice to anyone that is mistreated by a business or to anyone who wants to recognize a service well done.